Lake Vifilstadavatn is a small lake in nice surroundings very close to the capital. It abounds in small lake char, close to 1 pound in size. Sometimes people catch larger fishes and every now and then the odd 1-2 pounder brown trout. The best fishing spots are along the south shoreline and beneath the northeast slopes. The best catch can be expected from spring to the end of June. This lake is also popular among families. Daily opening hours: 8:00 am to midnight. Season: April 1st to September 15th. 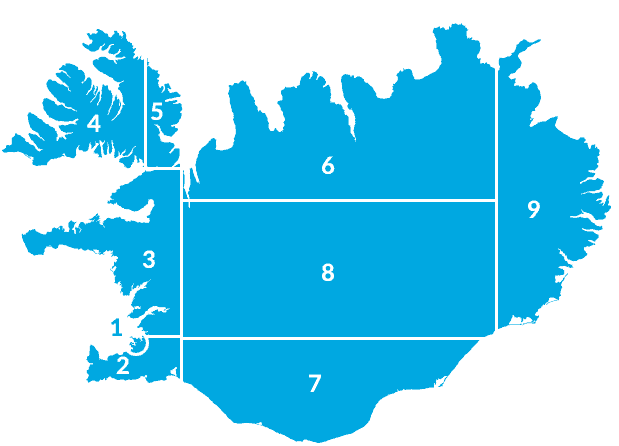 Golfskáli G.K.G by Lake Vífilsstaðavatn. 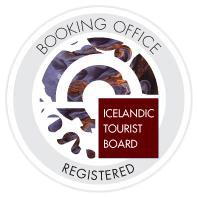 Tel: (+354) 565-7373; and Erla B. Bjarnardóttir, Garðabær. Tel: (+354) 525-8588. The distance from the capital is about 11 km. Originally the freedman Vifill built his farm to the northeast of Lake Vifilsstadavatn. He was one of two slaves of Ingolfur Arnarsson, the first Norwegian settler in Iceland, who eventually found the two high seat pillars Ingolfur had thrown overboard upon sighting the land on his way here, and vowed to settle where they drifted ashore. Both slaves were rewarded with their freedom for this accomplishment. Mt Vifilsfell is also named after the former slave because he climbed the mountain every day to observe the weather conditions before deciding to go fishing on the bay.